Sorry for this blog post but I am angry today. One of the worlds largest online auction houses HERITAGE AUCTIONS sometimes sells James Bond books. They are located in USA. 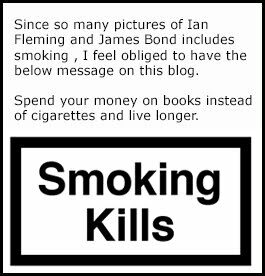 And a few months back I won an auction for an Ian Fleming book. The book itself was expensive and cost me $1 250 (I will get back to the book I bought in a later blog post). But that was not my main problem. The problem was postage. They said in an email that they would charge me with postage once they new the true cost for postage. Last week I was contacted my mail saying that they were planing too withdraw $74 from my account. Now HA is in the US and I live in Sweden but $74 for the freight is outrageous. Since then HA have keep sending me catalogues with currier that I have not asked for. I have emailed them saying that I do not want any catalogues but they keep sending them anyway. So I contacted them and the sales representative first said "but you paid $1250 for the book?". Well that should not have anything to do with postage and to that she agreed. They then said that the postage was for 2 lbs but the book I ordered only weight 0,6lbs. Was packaging 1,4lbs? 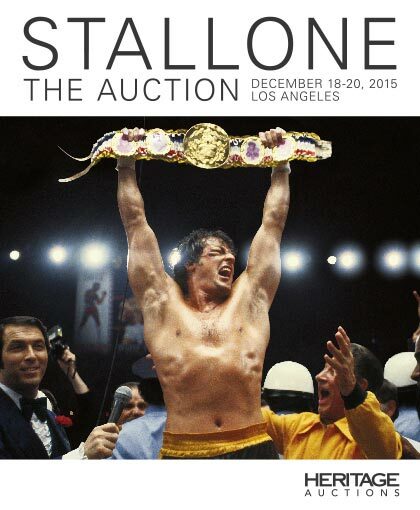 A few months back I also ordered the Sylvester Stallone auction book. For that I paid $37 for the book and $25 for postage. That book weighs more then five times as much and has 506 full size pages. It is wired that HA charges so much for postage. This will only mean that I will not be a returning customer. It is expensive as it is with +25% tax ontop of the sales price. Have you ever been f**ked with postage? If so, comment below.